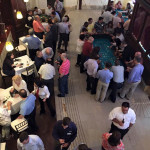 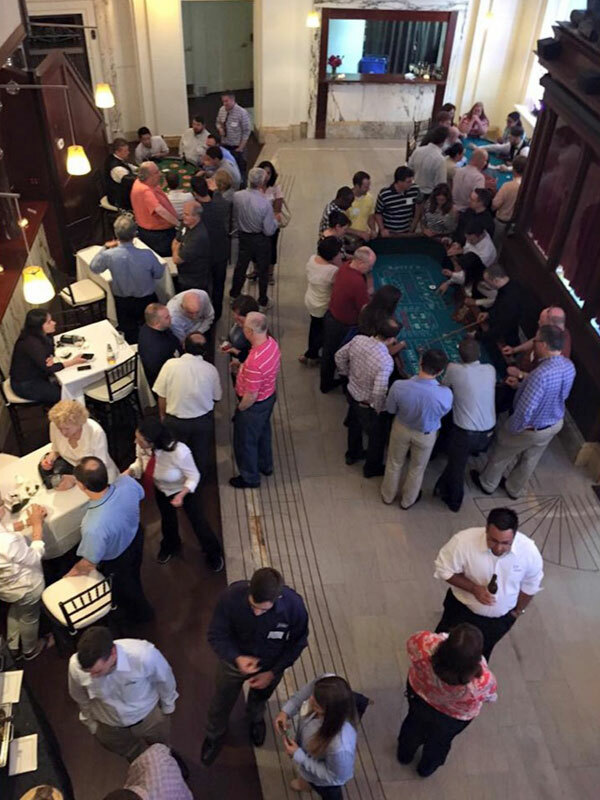 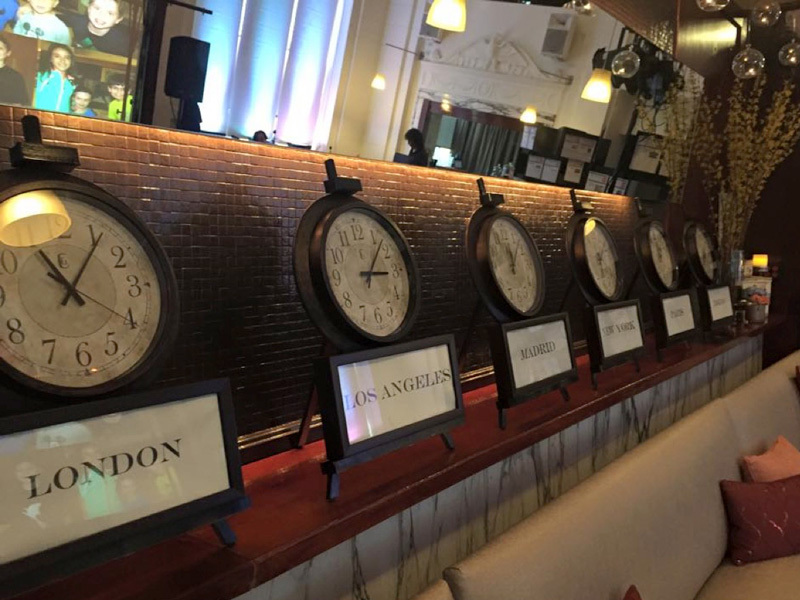 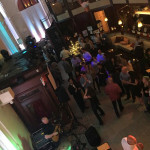 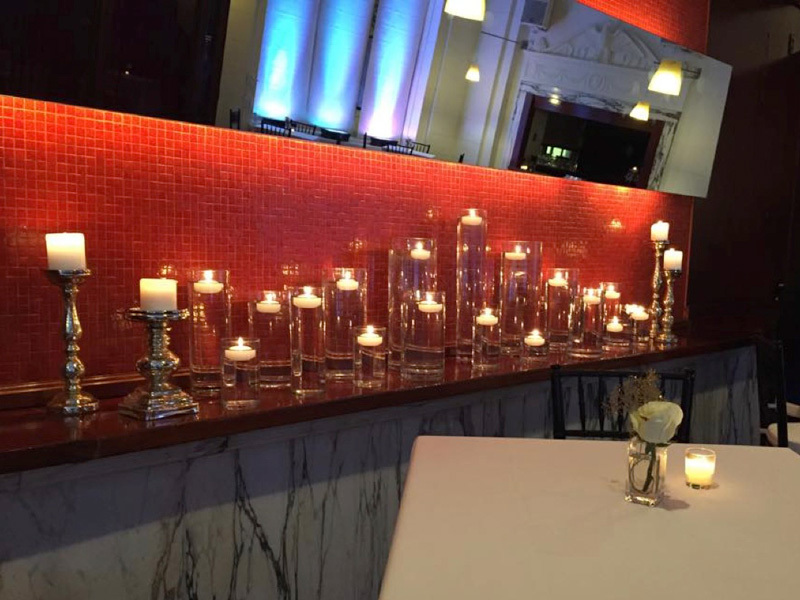 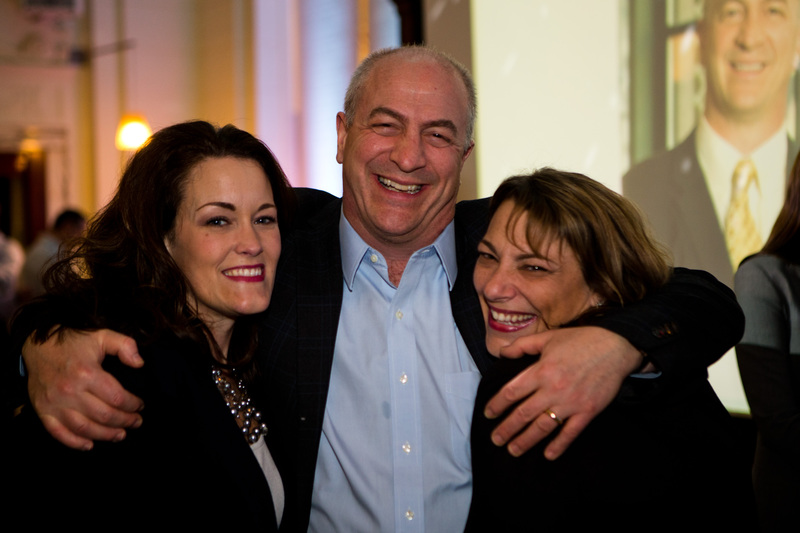 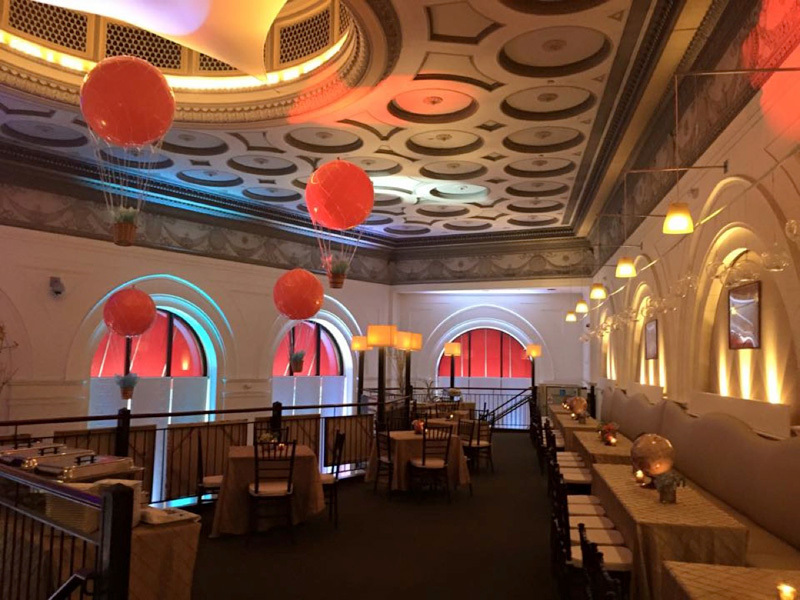 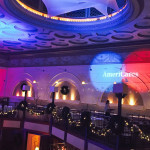 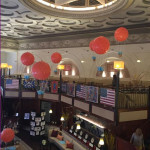 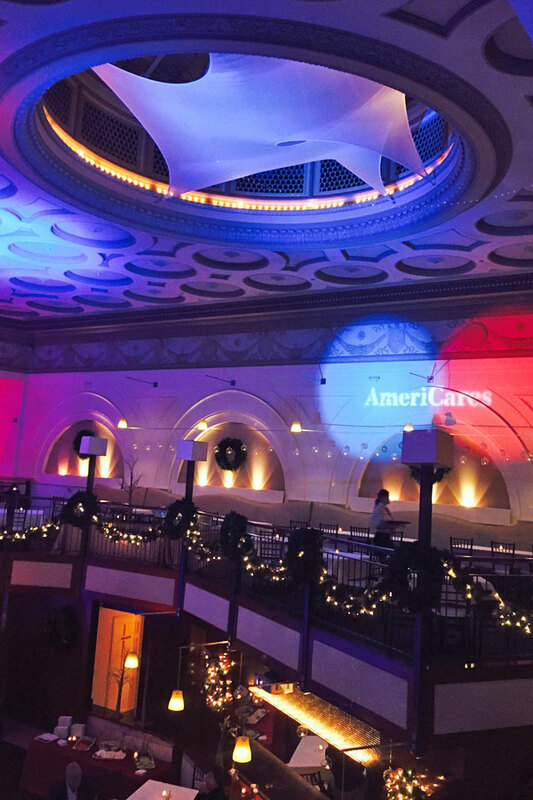 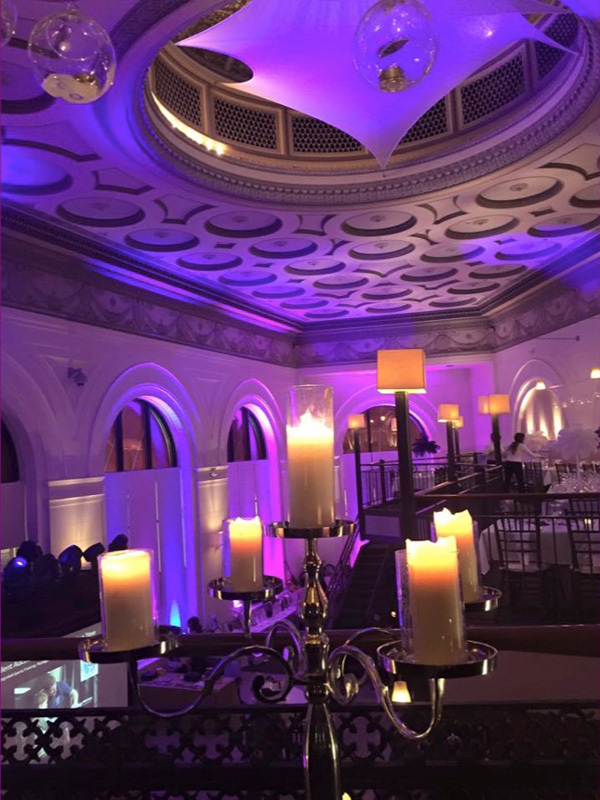 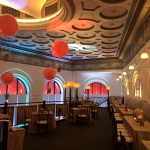 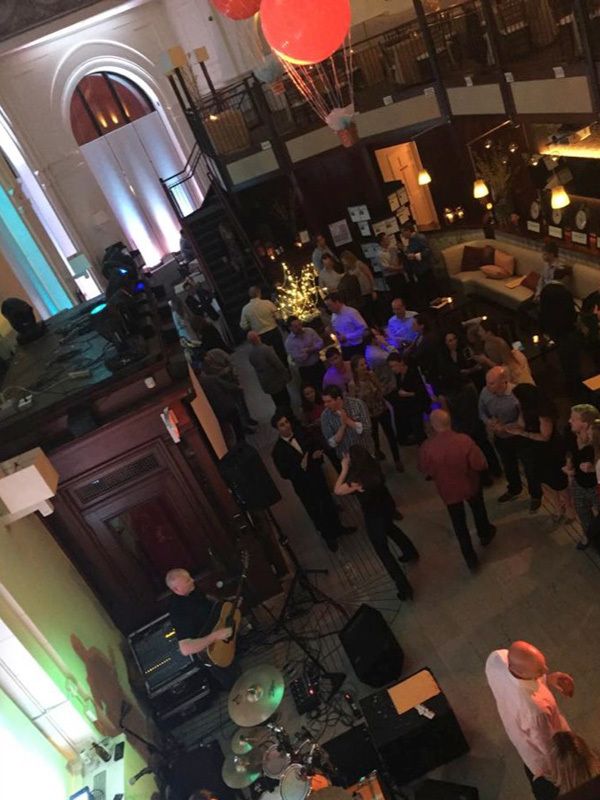 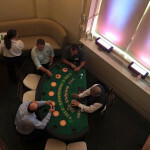 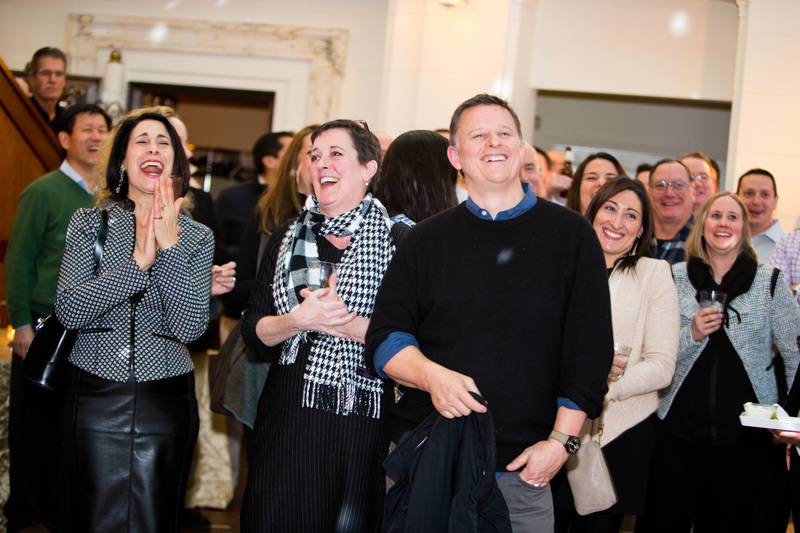 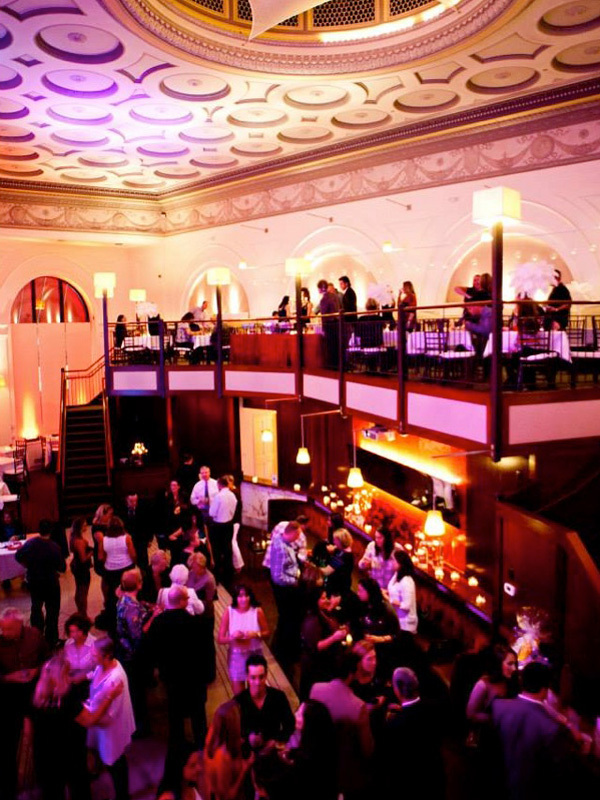 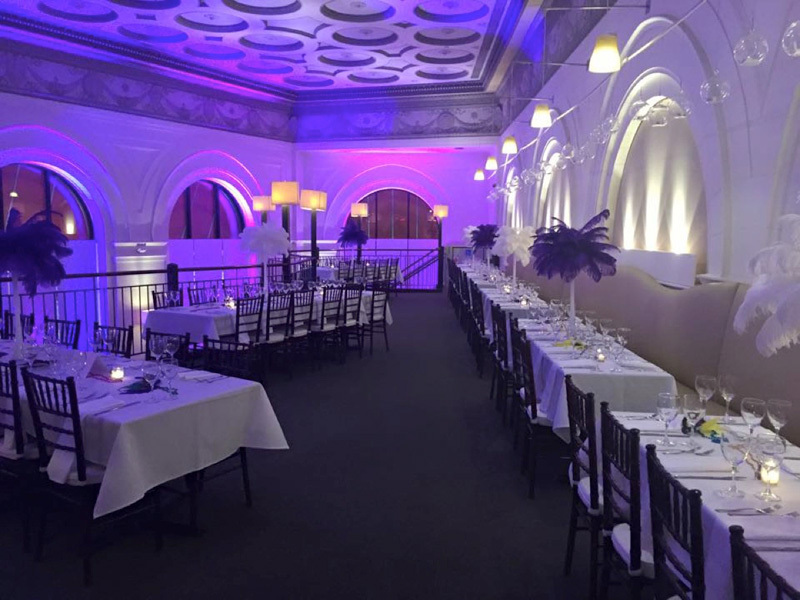 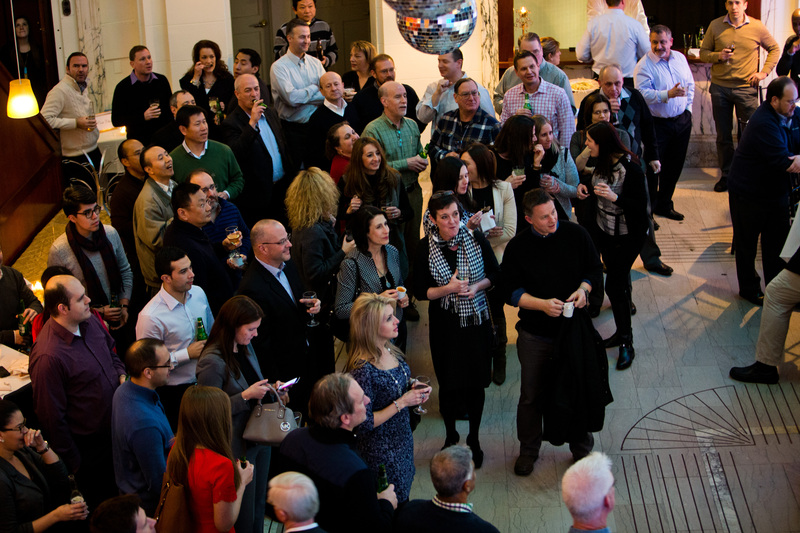 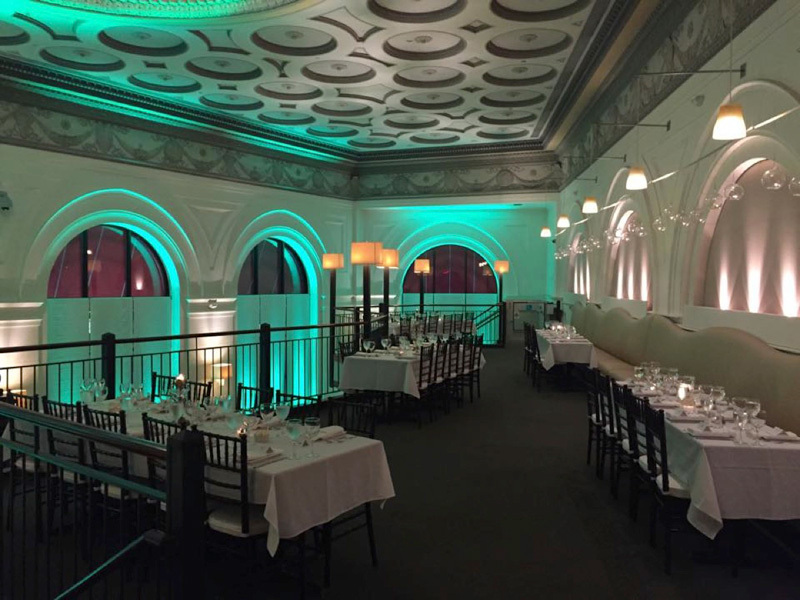 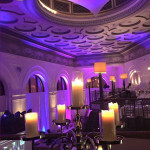 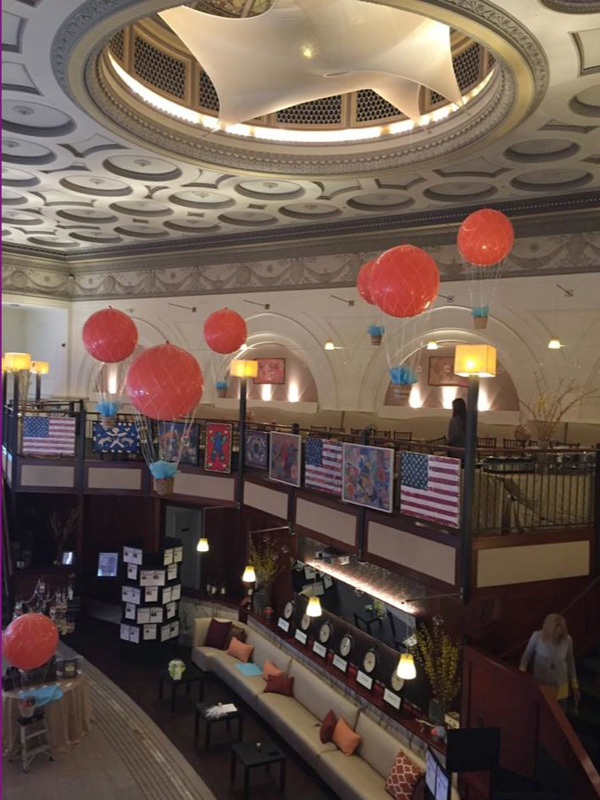 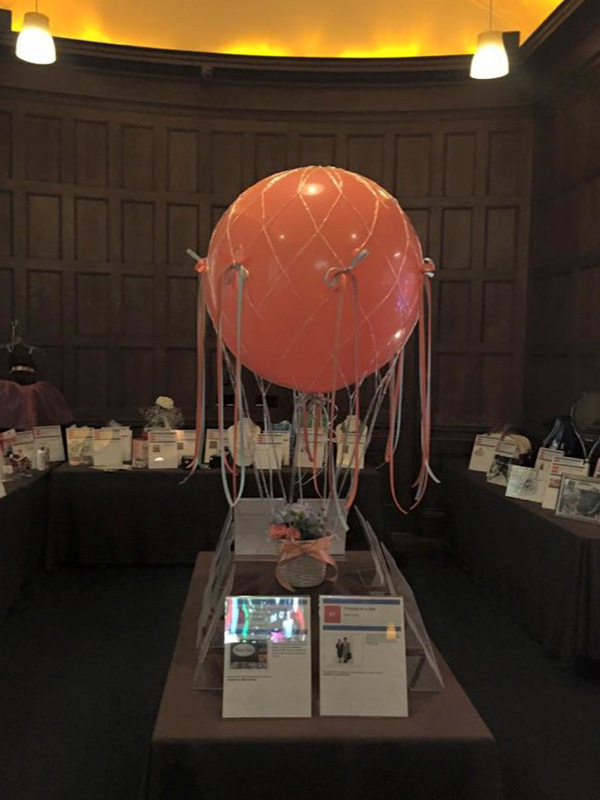 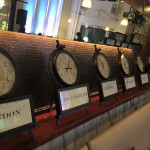 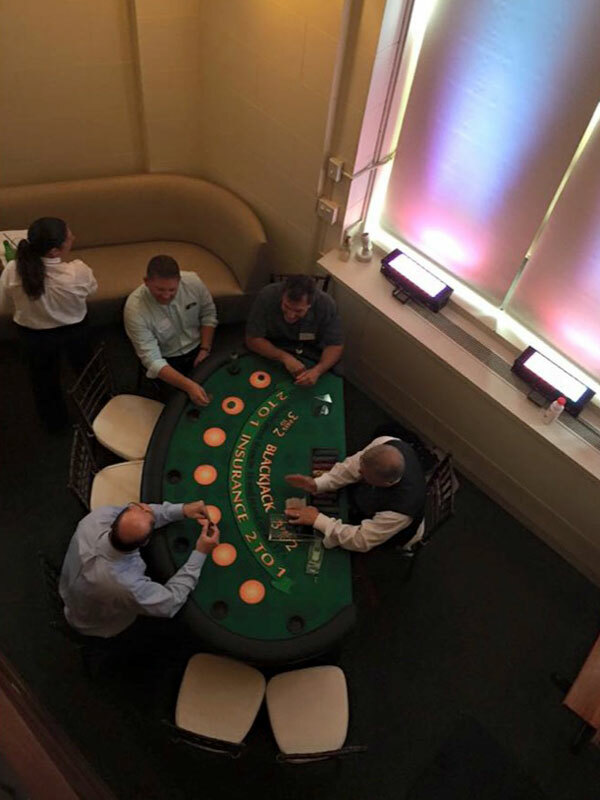 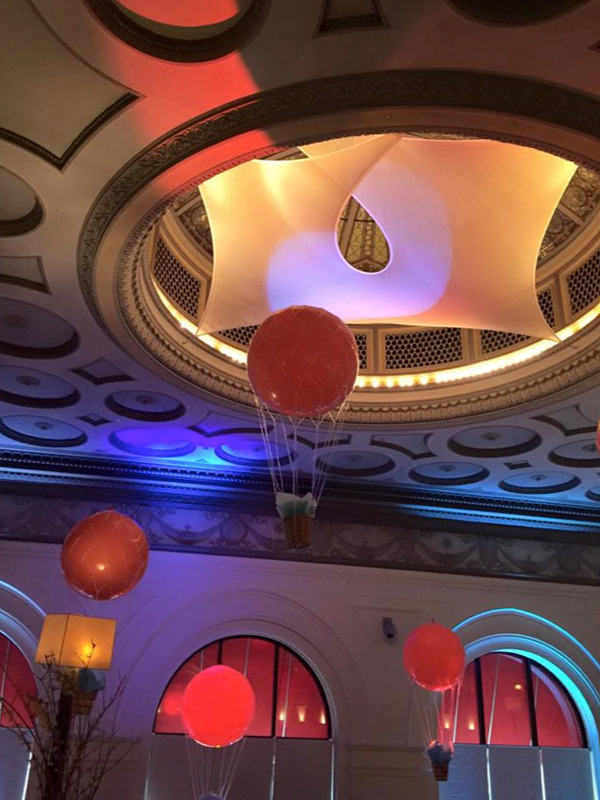 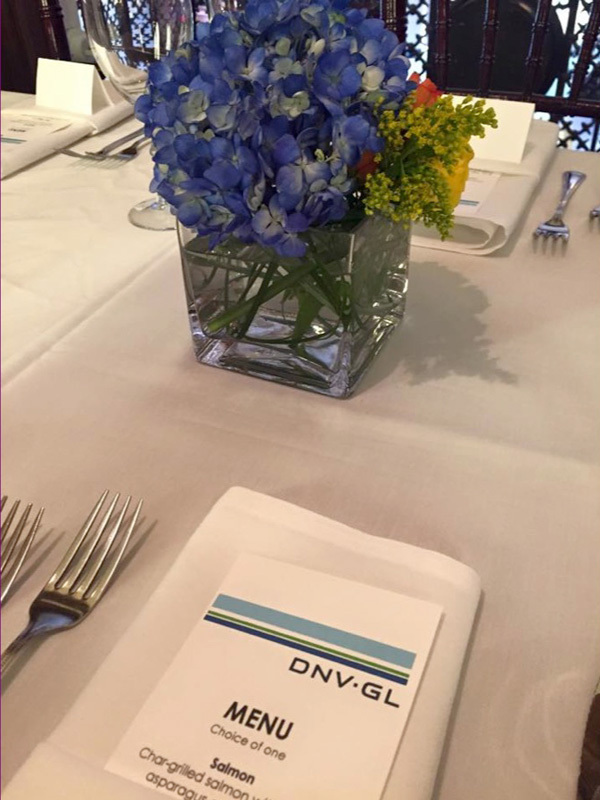 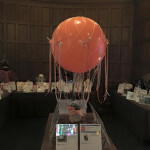 Located in the heart of downtown Stamford Connecticut, Bank Street Events in a stunningly renovated historic bank building. 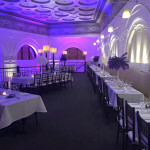 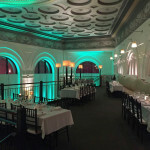 This unique banquet hall is ideal for corporate functions and more. 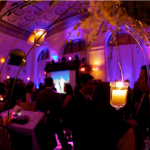 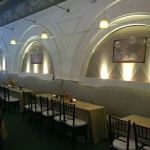 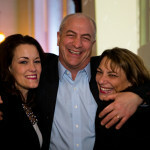 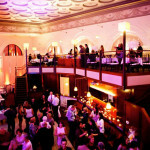 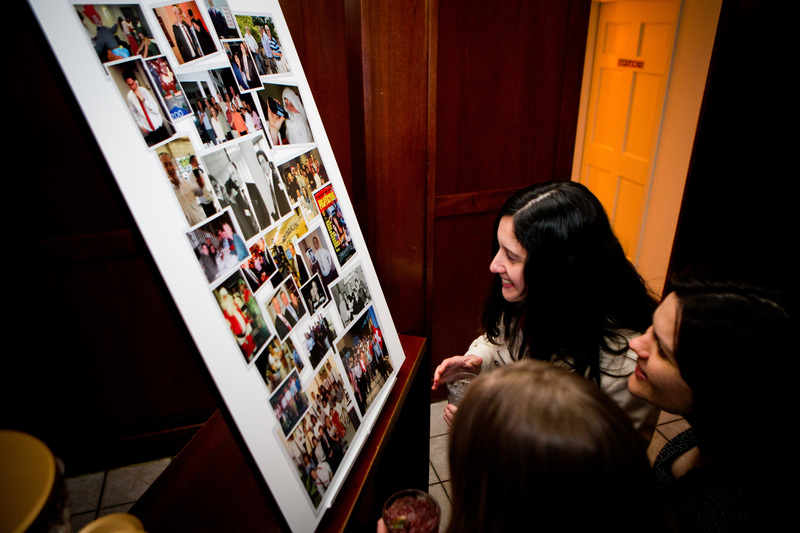 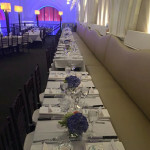 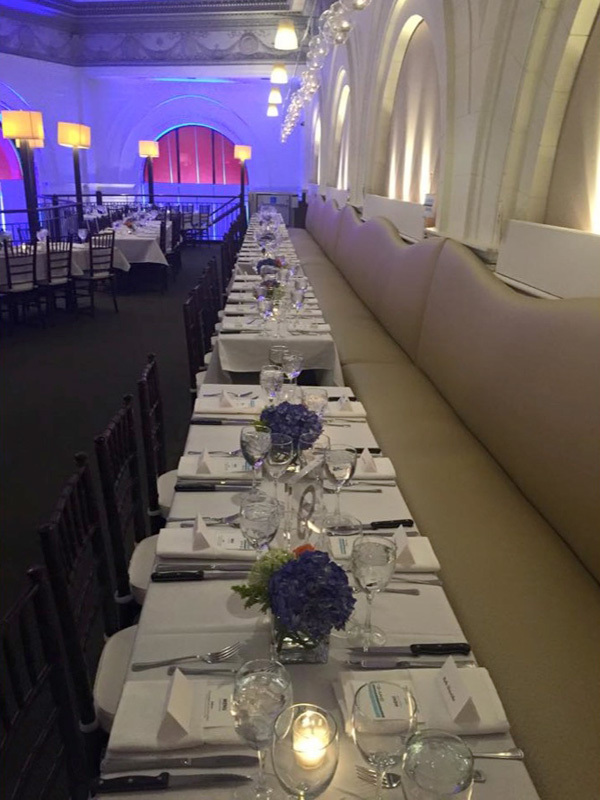 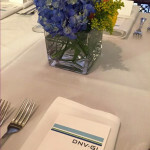 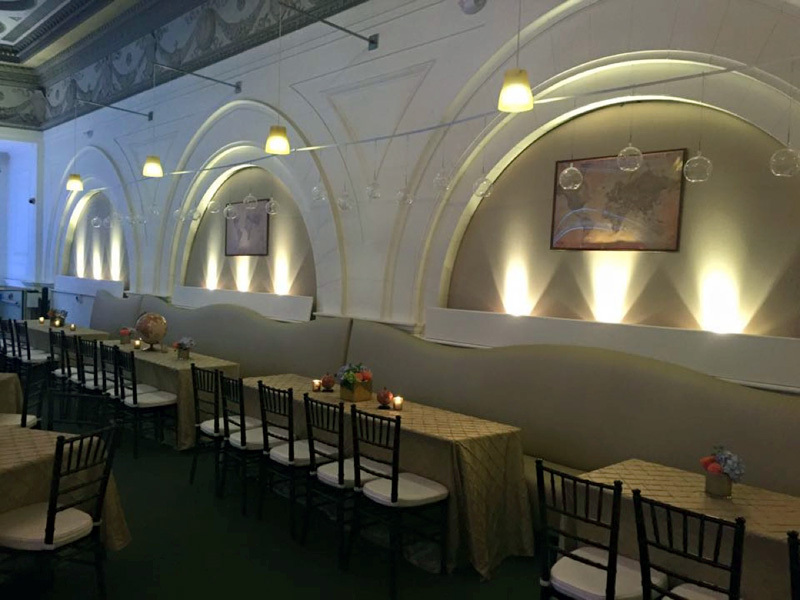 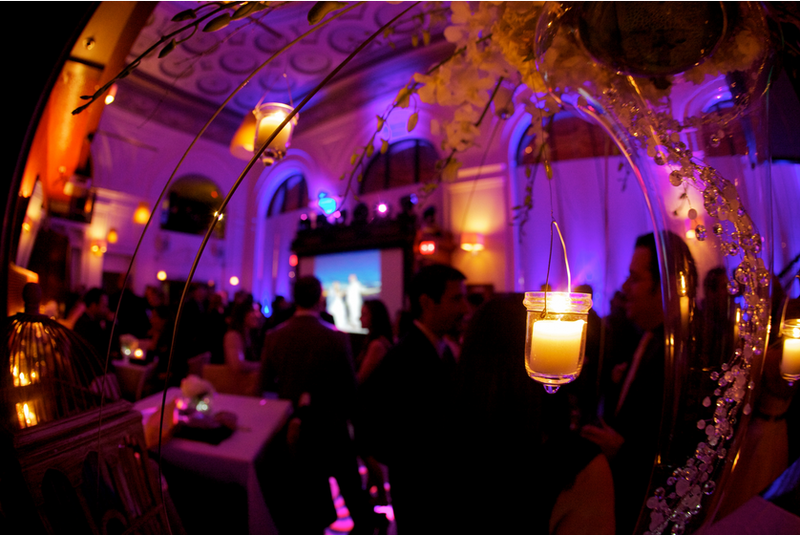 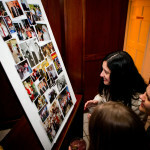 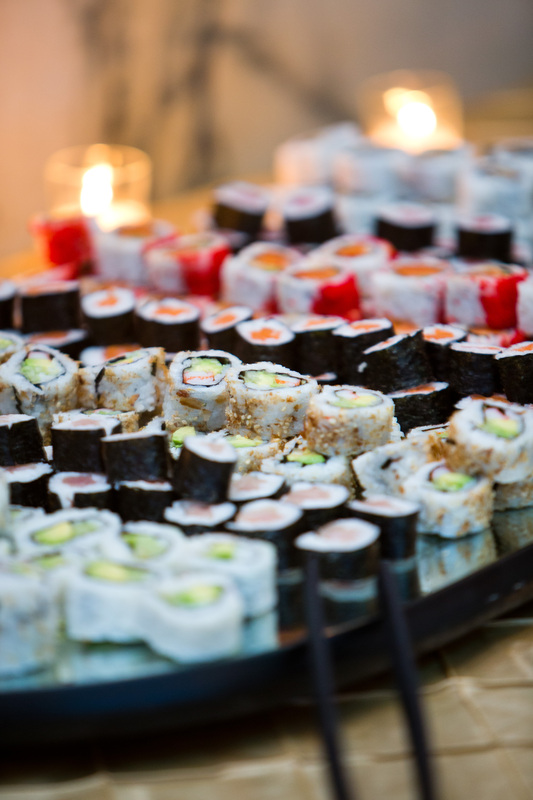 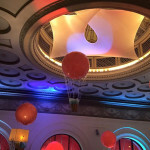 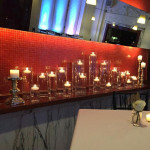 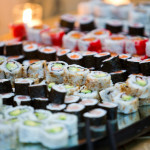 Bank Street Events offers full service catering and party planning for events up to 250 guests.